Students are the hope and future to change the world.In order to facilitate students to smoothly undertake their PCB related projects. 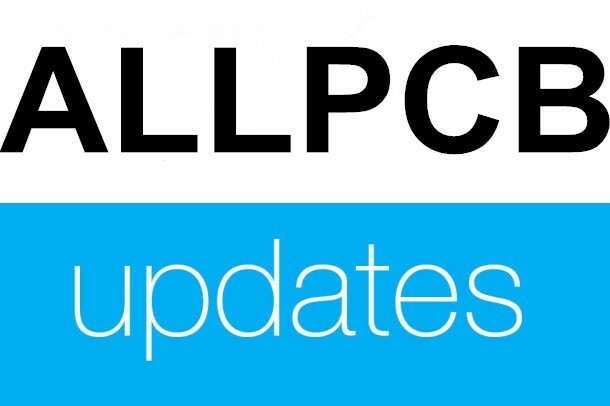 ALLPCB Sponsorship is ready for all the students that need help. Sponsorship is meant to make you get a PCB board freely. 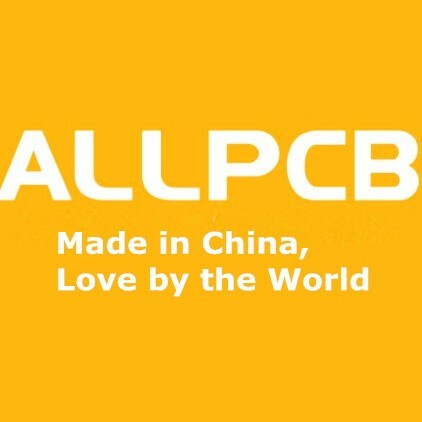 ALLPCB has made it true. Its objected appliers are students in universities or even high schools. 1~4 layer PCB prototype is available for you to select as your requirements. 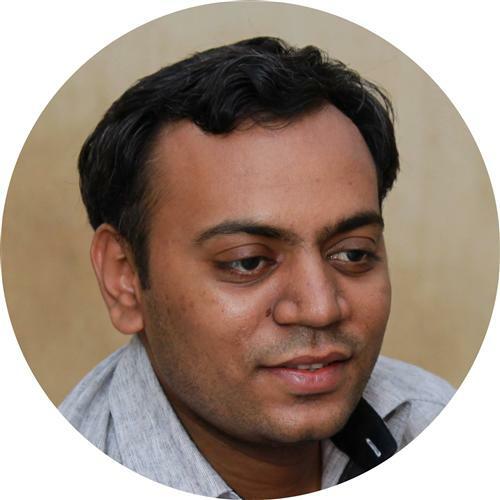 Importantly,your PCB cost is zero and you just need to apply as requested. The shipping cost needs you to cover,but you can get reliable and fast service from DHL, HK Post and TNT, etc.Besides, you still have the discount chance for your special PCB requests. Well, free boards means 0 cost pcb except shipping here. I hope the quality of these free boards is not 0. Anyway,I admire ALLPCB, this is similar to charity. Though I am very pleased to see this sponsorship,if it is true,what about the restrictions and rules for our appliers? Actually,everyone who needs to apply free board should be clear about the details,if we are not suitable,then we won't waste time and energy.Thanks! 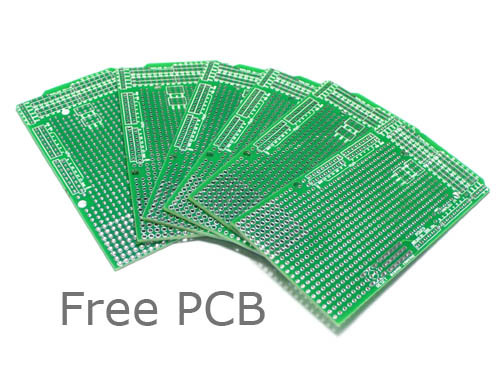 Free pcb is good,but I will worry if the shipping costs me a lot as I am far away from China. I will be happy if shipping can have some discounts,though it may be impossible.Anyway, it is much better for me to buy board with money. I know there is a website named as FreePCB,it is a free PCB editor for Microsoft Windows,easy to learn and use. Anyway,this is a good idea.The pity is that I am not a student.